This week I am thankful for..the gift of friendship, my vocation, and the invitation to serve! 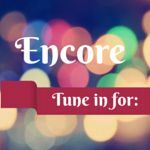 And a three Encores with Jane and Ellen Knuth, Sue and Tim Muldoon and Margaret Felice to celebrate Thanksgiving! Monday: John and Terri Bosio- John is a former marriage and family therapist, director of religious education, and diocesan family life coordinator. He worked for 23 years in international human resources in various corporations. He is the author of three books and a number of articles on marriage, including Why Get Married in the Church: The Lifelong Blessing of a Catholic Wedding. Teri Bosio is a former diocesan family life coordinator, director of adult faith formation and RCIA, and director of religious education.While retired they remain active in parish and family ministry, serving parishes and dioceses around the country and leading couples retreats and workshops.They have produced several parish-based marriage enrichment programs: Six Dates for Catholic Couples and The Beatitudes: A Couple’s Path to Greater Joy and Joined by Grace. God Face to Face, Healing the Soul: Finding Peace and Consolation When Life Hurts, and Step-By-Step Spirituality for Deacons. He will be joining us to discuss his latest book, Love your Neighbor:Praying Your Way to a Better Life. 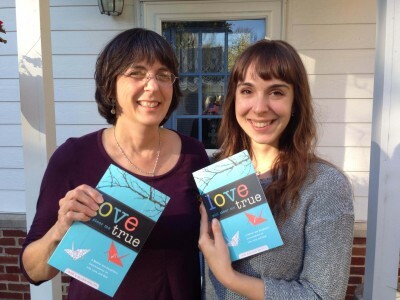 Wednesday: Jane and Ellen Knuth, will be joining us to discuss Love will Steer Me True. Jane has been volunteering at the St. Vincent de Paul thrift store in Kalamazoo, Michigan, for the last 15 years. She is also an eighth-grade math teacher. 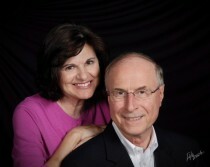 Jane and her husband, Dean, live in Portage, Michigan. Ellen recently returned to the USA after 5 years in Japan. Having already been an English teacher, a singer in a rock band, a dairy princess, a MC, and a newspaper columnist, Ellen now works as a university relations manager for a study and intern abroad company. Settled (for now) in Clinton Twp, MI, she travels extensively, writes occasionally, and sings constantly. Thursday: Sue and Tim Muldoon–Sue is a graduate of Boston College with degrees in Theology and Psychology, and has a Master’s degree in Counseling with a focus in Christian Counseling from Franciscan University. Her experience includes serving as the Director of Counseling Services at St. Vincent College in Latrobe, PA and as a therapist at Center for Family Connections in Cambridge. She has also co-authored, with husband Tim, Six Sacred Rules for Families Asked to be a presenter at the WMOF, Sue spoke on healing damaged relationships. Tim Muldoon is a professor and has authored and edited several books. He served as chair of the department of religious studies, philosophy, and theology at Mount Aloysius College for many years before being named the inaugural director of the Church in the 21st Century Center at Boston College. 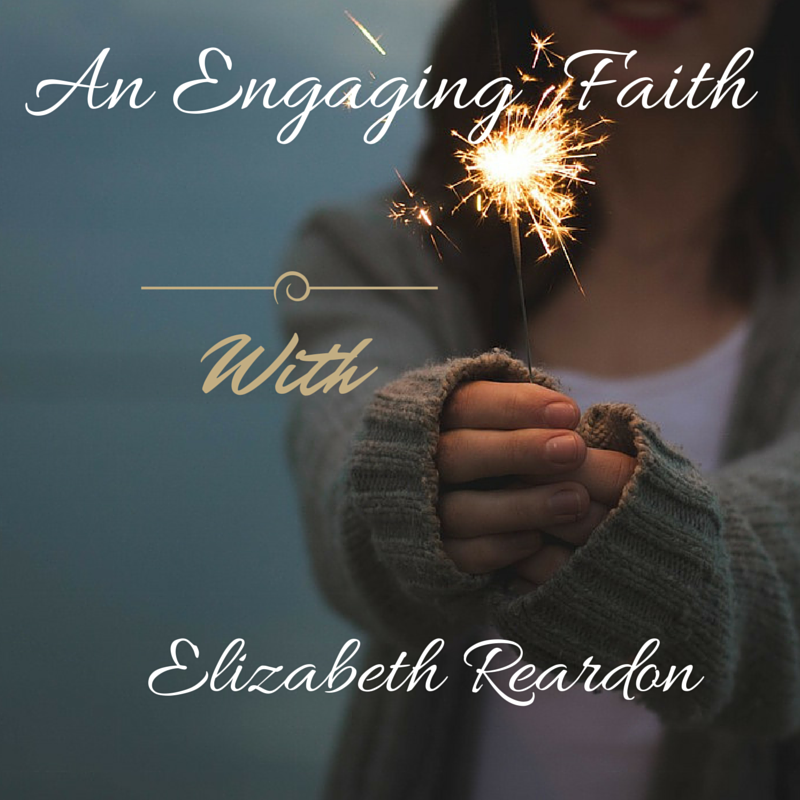 He currently serves in the division of university mission and ministry at Boston College, and teaches in the university’s college of arts and sciences. He and his wife Sue are the parents of three children.